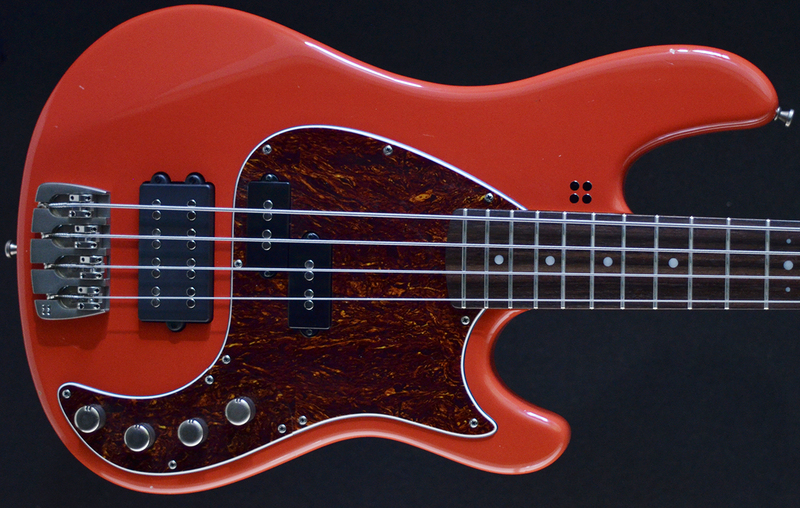 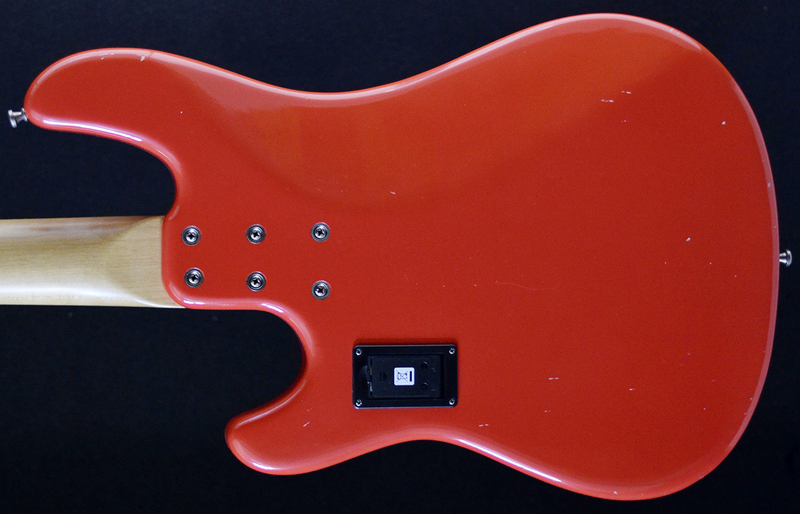 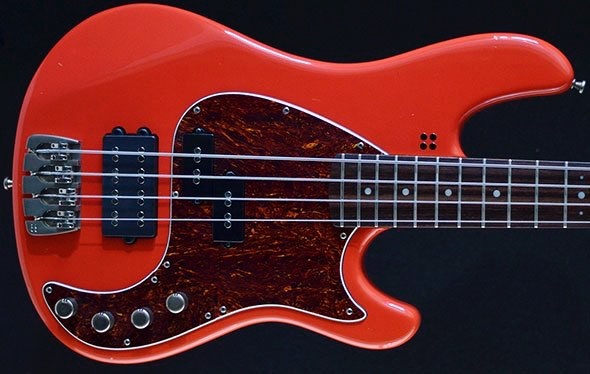 The bass features an alder body with a 6-bolted Maple neck with 22 High quality frets and a zero fret underneath the nut. 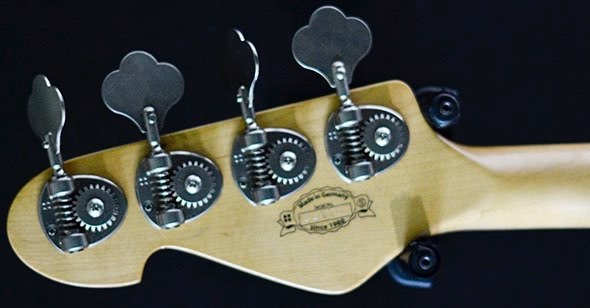 The VM4 features one Delano P-Bass Pickup at the neck and one Dual Coil pickup at the bridge giving you an amazing amount of tone options. 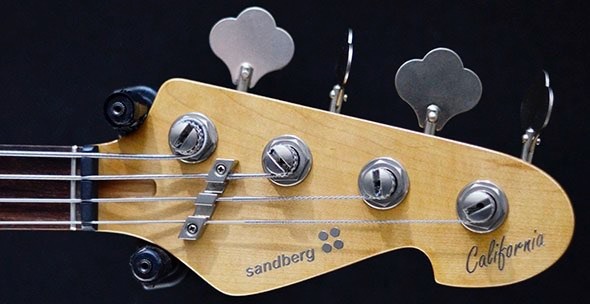 The Hardware is of a high quality and is designed by Sandberg and features the new lightweight aluminium tuners and custom bridge, the bass comes with a deluxe, padded Sandberg gig bag.